The Milane Theater, a silent movie house, opened on August 2, 1923. 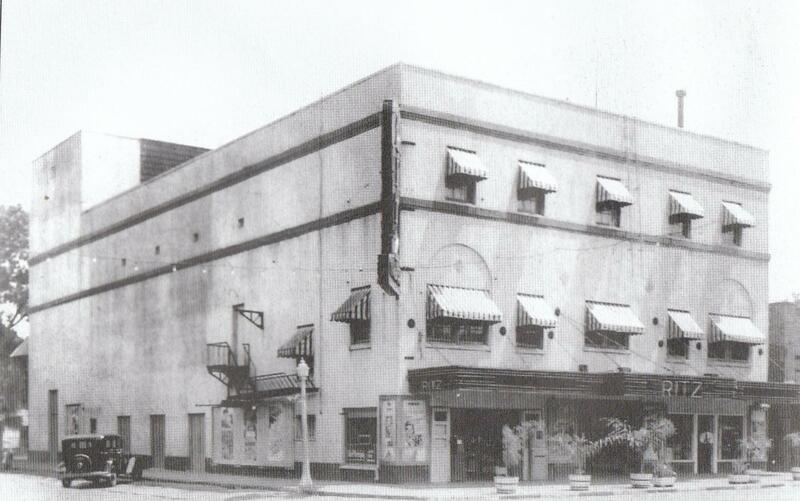 The theater at South Magnolia was built by the Milane Amusement Co and was named for owners Frank Miller and Ed Lane. The theater was a center for activity in town. There were vaudevilles and Chautaqua programs. Election returns and World Series results were announced here. The theater was known as the Ritz from 1941 to 1977. Renovated in the late 1990s and renamed the Helen Stairs Theater on May 6, 2000, the theater now serves as a cultural center in Sanford. Photocopy of original black and white photograph: Ritz Theatre Collection, Museum of Seminole County History, Sanford, Florida. 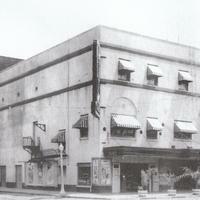 “Corner View of the Ritz Theatre, 1930s.” RICHES of Central Florida accessed April 24, 2019, https://richesmi.cah.ucf.edu/omeka/items/show/1105.